T&J Electric will introduce our new Type “C” fast-charging device in early 2019. T&J Electric will introduce our new Type “C” fast-charging device in early 2019. 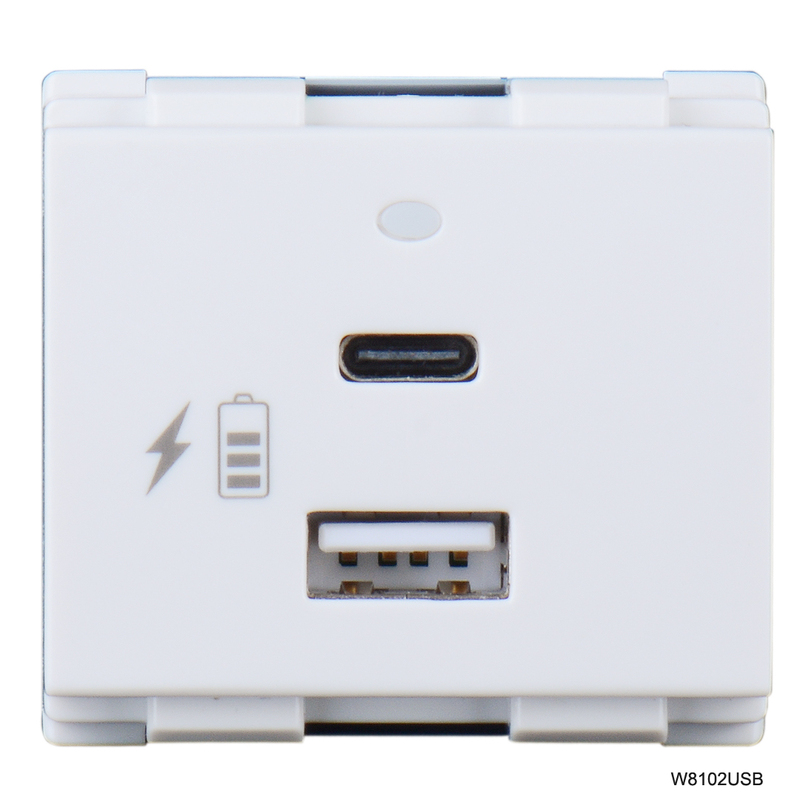 The mechanism will also include a 2A legacy USB charger. The prototype shown here is designed to fit in all T&J brand premium plates – stainless steel, glass, aluminum or polycarbonate.